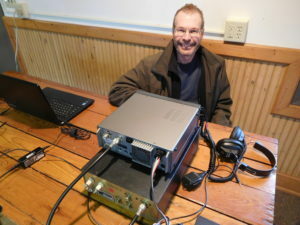 Stations WA0TDA & W0ZSW are offline because of thunderstorms in southern Minnesota today. Both stations will return to service after the storms pass through the area. This entry was posted in Uncategorized on April 22, 2019 by wa0tda. 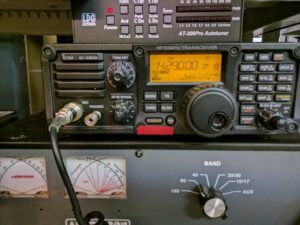 What’s the deal with Amateur Radio? Is our avocation healthy and growing? What do we think of modes and operating, and how do our thoughts compare with past years? 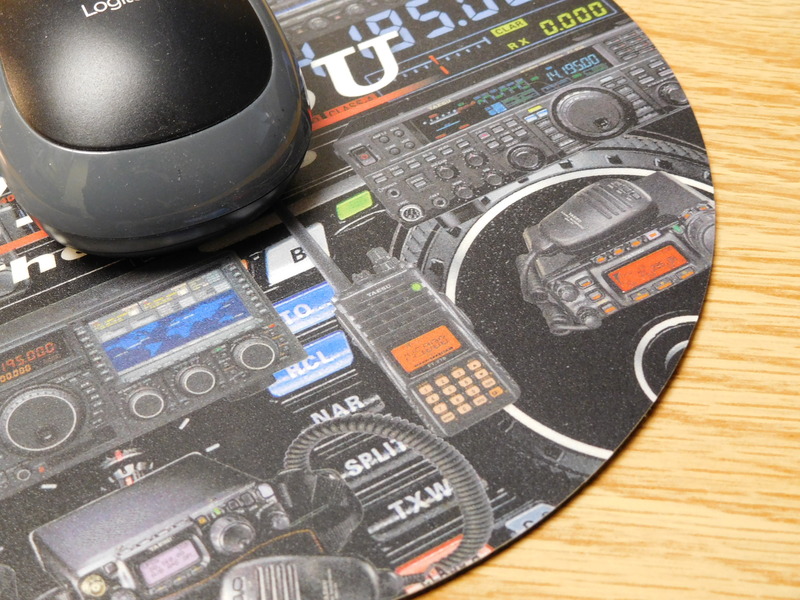 Check out the N8RMA State of the Hobby Survey for 2019. It’s well thought out and designed to be easy to understand, with the author giving us contextual explanations of the graphical displays. 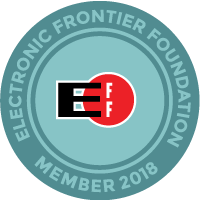 This entry was posted in Uncategorized on April 17, 2019 by wa0tda. A National Weather Service tweet reminds us that thunderstorm season has returned to the United States Upper Midwest, and that means that the remote base HF stations WA0TDA, W0ZSW, and W0EQO may experience weather-related outages with little of no warning. Approaching storms may require the disconnection of antennas to avoid lightning damage. 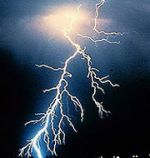 Don't be surprised to wake to the sound of thunder this morning. Showers with a few embedded lightning strikes are lifting through Twin Cities early this morning. This entry was posted in Uncategorized on March 14, 2019 by wa0tda. This entry was posted in Uncategorized on January 3, 2019 by wa0tda. When you open your Windows RCForb version .08 client, pay attention to the “New Version” notice highlighted near the top of the app window. Click on it to begin the update process; real and agree, and you’re ready to go with the latest version. We recommend the version .08 release, as it is most frequently updated. Always keep your software up to date for the best performance and security. This entry was posted in Uncategorized on January 2, 2019 by wa0tda. 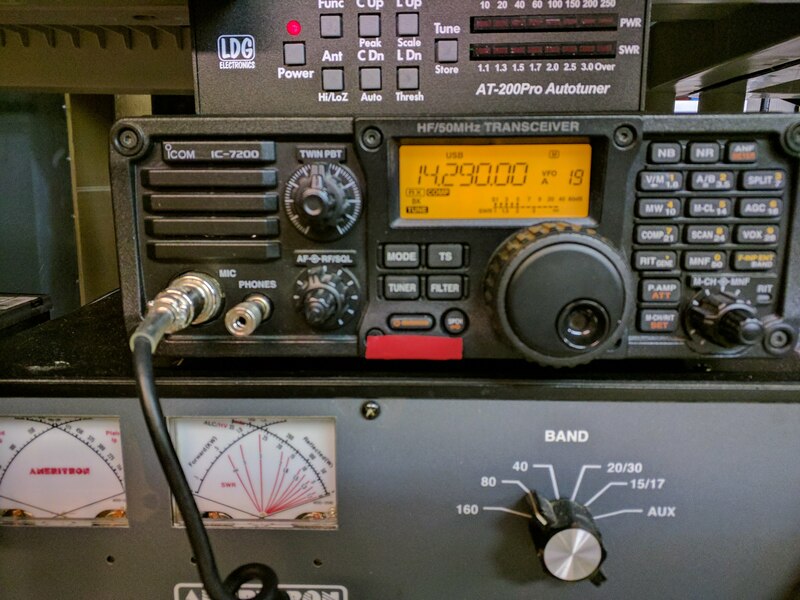 WA0TDA Quick Start Guide – Get on the air by running a remote HF station.